for those whose words of love are locked within their hearts and for those who yearn to hear those words. In the orchard a Sufi inclined his face Sufi fashion upon his knee, and sank deeply into mystical absorption. We accept this food so that we may nurture our brotherhood and sisterhood, build our Sangha, and nourish our ideal of serving all living beings. What is justice? Giving water to trees. What is injustice? To give water to thorns. Afraid to trust the morn? And shadowed sureness of the moon. of radiance that I could see no thing. Clergy of the Eastern Slop gather to prepare Good Friday service. Rev Gail attends. Meet to plan worship and care of congregation/community. Dinner with Trixie by Janis Pryor. Come for the reading and stay for the Q&A, which promises to be a rich introduction to a larger community conversation about race. 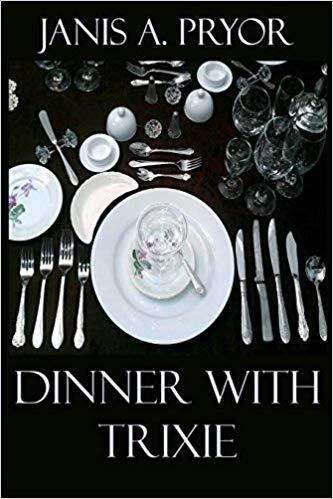 Dinner with Trixie explores the past and the present within a slave-owning family, the enduring legacy of racism, personally, institutionally and culturally. Church officers and lay leaders review church operations and mission, make decisions and conduct business for life of church. 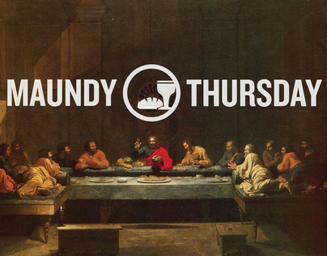 MAUNDY THURSDAY 5pm • Jackson Community Church Dinner and worship around common table. Soup & bread supper provided by deacons. Service created in collaboration by several churches in Mt Washington Valley. Pick-up choir directed by Catherine Marker of Madison Church; singers from all churches welcome, music available for your perusal (contact Rev Gail if you want a copy). Officiated by Clergy of the Eastern Slope (Rev Gail participates). Children and youth join adult choir to prepare for worship. Community Easter egg hunt following worship. Children may participate, accompanied by adults. JCC 041419 Hosanna from architect on Vimeo. 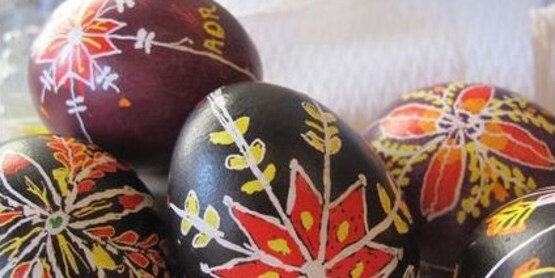 Highlights – JCC: Thurs – Yoga & AA, Sat – Ukrainian Egg Workshop (@Whitney Community Center), Palm Sun – Worship. 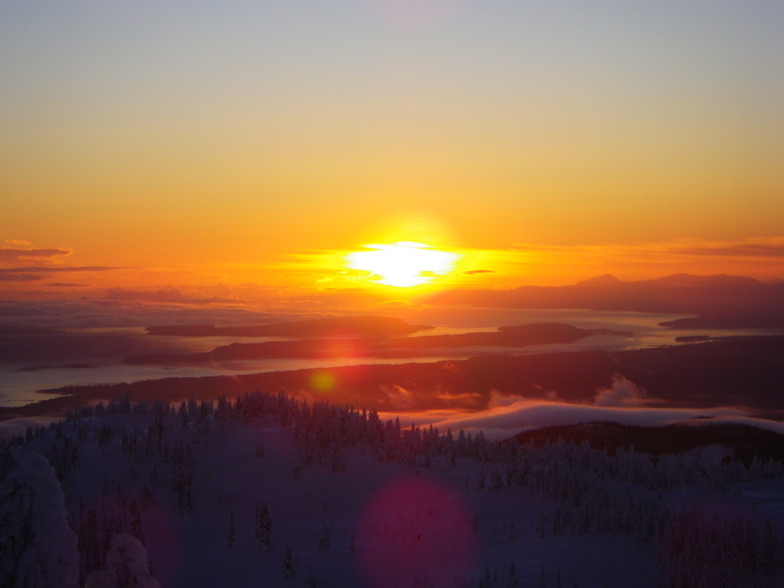 Around Town: Thurs – Greening of Granite State & Birds & Artist Reception (Tin Mountain), Sat – Ukrainian Egg Workshop (Whitney Community Center), Sun – Poetry Workshop (Jackson Library). 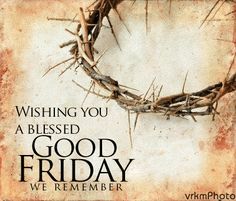 Plus Holy Week events. Worship with palm procession by children & families. Special music, baptism, new family blessing. Jackson Community ChurchReading from novel by Janis Pryor followed by Q&A. Dinner and worship around common table. Soup & bread supper provided by deacons. ECUMENICAL WORSHIP SERVICE:6:30pm @ Madison Church officiated by Clergy of the Eastern Slope (Rev Gail participates). Reflection on cries for help & rescue: the meaning of Hosanna. 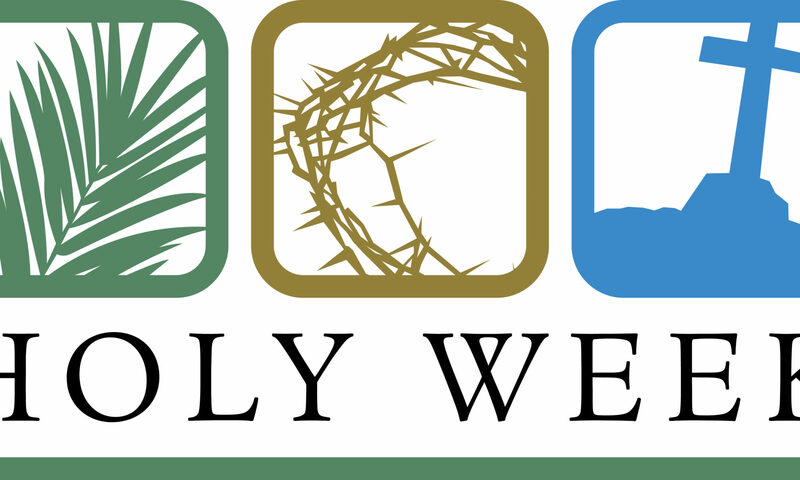 Themes from Gospel of John for Palm Sunday. Help Now! That’s what hosanna actually means. On Palm Sunday, we celebrate with the word Hosanna, but what we’re actually doing is calling out for rescue, for intercession, for help. Immediately. Right now. that root must be cherished with all one’s might. A weak covenant is a rotten root, without grace or fruit. greenness brings no benefit if the root is corrupt. 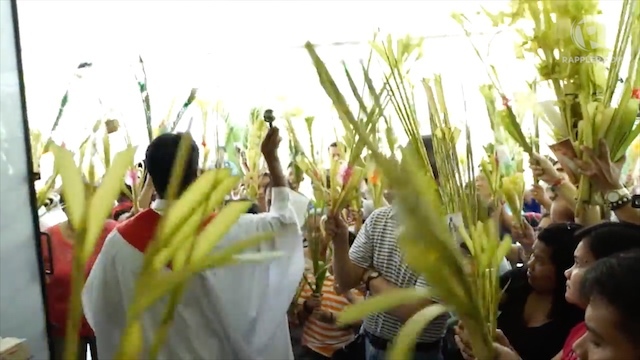 a hundred leaves will put forth their hands in the end..
COMMENTARY on Palm Sunday & Hosanna! Paramount Theater production (final stanza of song) Hosanna. Hey JC, JC, won’t you smile at me? Sanna Hosanna hey SuperstarWhy waste your breath moaning at the crowd? Hey JC, JC, won’t you fight for me? Hey JC, JC won’t you die for me? JCC 040719 Anointed from architect on Vimeo. Bending down to wash and anoint someone’s feet. 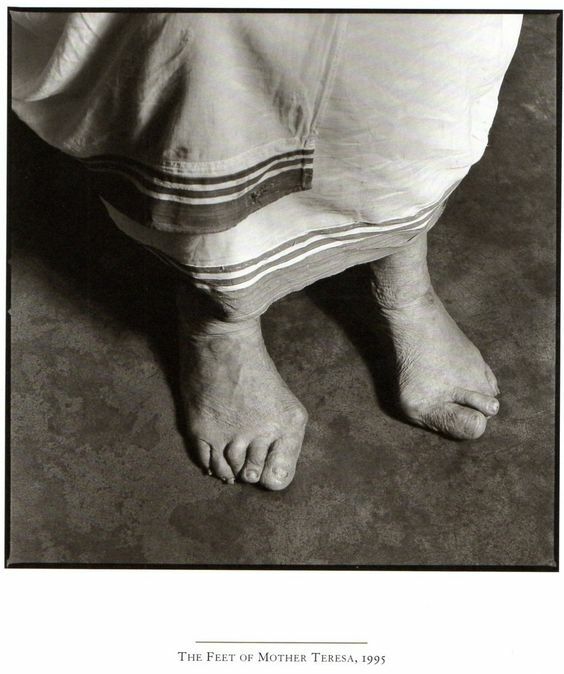 What story do our feet tell about us? How we live? How do we love? How do we touch the earth? 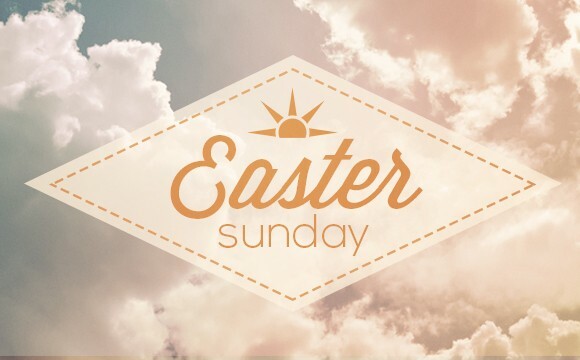 Theme: Easter journey. A 3-day retreat (April 1-3, each day at 7pm). Lunch and working group for local clergy and spiritual community leaders. Rev Gail attends. Come if you started the book. Come if you want to pick it up and begin. Come if you just want good conversation. Anne Lamott’s essays are good for the soul. Rev Gail facilitates this group. 1-2 copies available at church, others at library. Please RSVP to Rev Gail if you plan to attend this study group! Movie Screening! Four years in the making, this one-hour documentary reveals how fire suppression and climate change have exposed our forests and wildland-urban landscapes to large, high intensity wildfires – and explores strategies to mitigate the impact of these fires. David Govatski, retired US Forest Service Fire Management Office, will lead a discussion following the film. Join Tin Mountain’s Executive Director Lori Jean Kinsey for a pictorial journey of early spring wildflowers. From hepatica to Dutchman’s breeches she will look at what makes each flower unique from its pollinators to its habitat. Free for Tin Mountain Members, otherwise $3/pp or $5/family. Come for caffeine, conversation. Or make a separate date to meet with Rev Gail by calling her cell (978) 273.0308 or email. Drop by or make an apt with Rev Gail by calling her cell (978) 273.0308 or email. Volunteers of all ages welcome. Hosted by the River Church by McSherry’s in Center Conway, NH. Sponsored in part by local Rotary. Set up starts at 10am. The actual preparing of 10,000 or so meals starts around 11:45am. If 80 volunteers show up; we prepare 10,000 or so meals in less than two hours. If 40 – 50 volunteers show up; it may take us the full 2 hours to complete the project. Once the two hours to prepare the 10,000 or so meal are finished, we then help clean up. Community Event: Mountain Top Music School’s 24 HOURS OF MUSIC! Noon, Sat, Apr 6 – Noon, Sun, Apr 7 • Locations around the valley. Valley musicians and Mountain Top students perform for dollars at Merrill Farm Inn and locations around the valley. This is Mountain Top’s biggest music school fundraiser of the year. Students are challenged to recruit sponsors for their performances, a la the popular “walkathon” format. More info. * Sunday School: Lisa White, teacher. Please RSVP to Rev Gail if you plan to attend Sunday School! Learn about poetic forms, and write your own poetry with professional poet, Sarah Audsley. Some forms we will explore include the sonnet, ode, ghazal, and epistle. Kathy Bennett, Thom Perkins and Taylor Whiteside: featured artists. Supports the Way Station: more info about the Way Station here. JCC 033119 Home Again from architect on Vimeo.